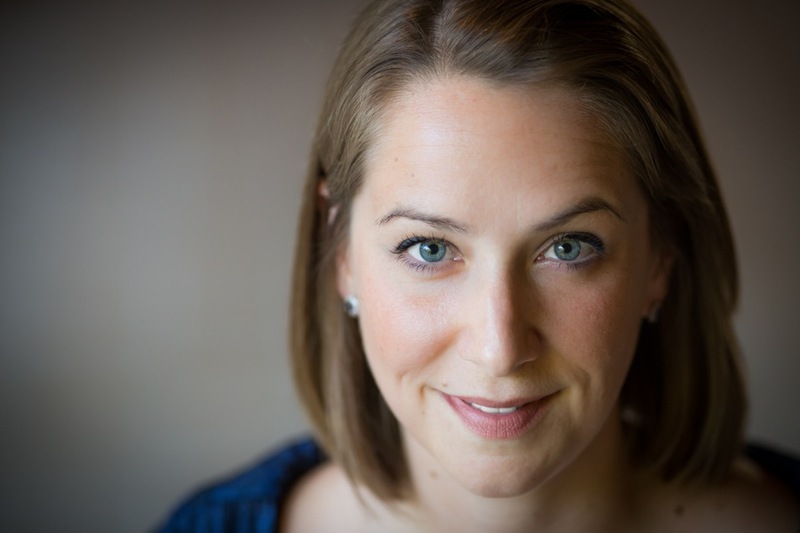 Emily Sternfeld-Dunn, soprano, is a strong advocate for new music and unconventional performances of art song and opera. Ms. Sternfeld-Dunn regularly gives recitals across the country featuring works of contemporary American composers. Significant performances with Hartford Opera Theater include Laetitia in Menotti’s The Old Maid and the Thief and Aunt Polly and Susy Harper in Tom Sawyer, a new work commissioned by the company. She has performed as a soloist with the Mid Columbia Symphony, Wichita Symphony Orchestra, Connecticut Concert Opera, the Idaho Washington Symphony, and the Palouse Choral Society. Ms. Sternfeld-Dunn was a finalist in the Art Song and Oratorio categories of the American Prize in 2014. As an educator Ms. Sternfeld-Dunn has taught voice and piano lessons for the last sixteen years. She has been on faculty teaching voice at Southwestern College, Washington State University and Wichita State University while maintaining a private studio. Her students have performed professionally within both the classical and music theater genres. Regionally her students perform with Music Theater Wichita, Wichita Grand Opera, Wichita Chorale, Crown Uptown, and Roxy’s. Ms. Sternfeld-Dunn’s students are nationally competitive, having won awards through KCATF and NATS.